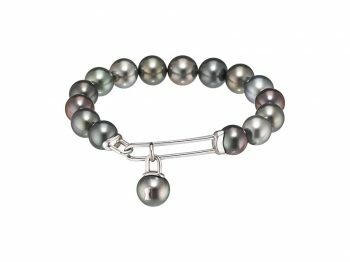 The pearl market is a promising market that has been developed by connoisseurs for devotees of pearls. 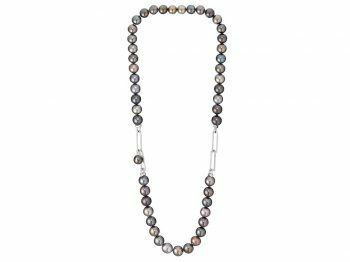 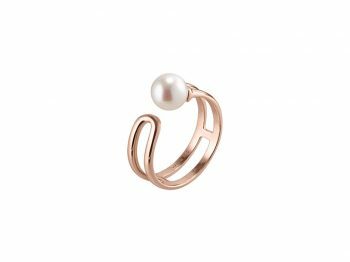 It is currently the only jewelry market that can be described as a niche market and one that is barely exploited, despite the huge customer demand. 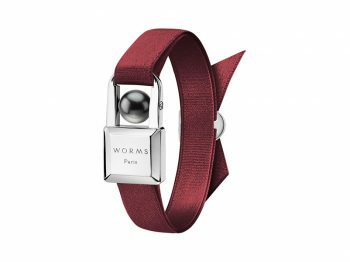 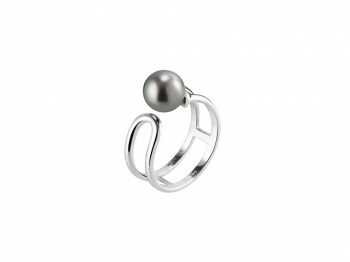 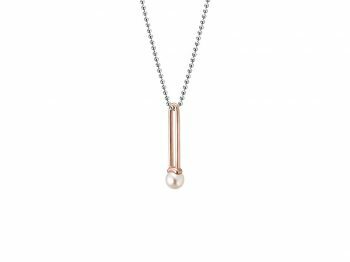 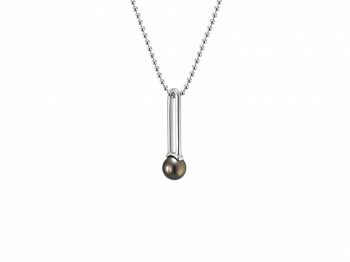 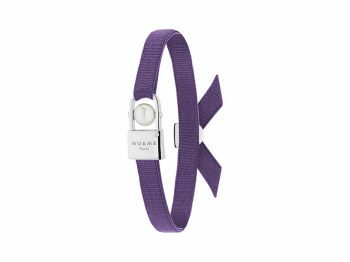 WORMS Paris rejuvenates cultured pearl image with the « Urban» collection; seducing younger customers and conquering a new segment with a strong potential. 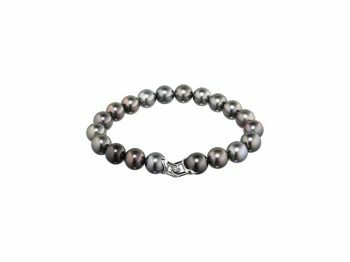 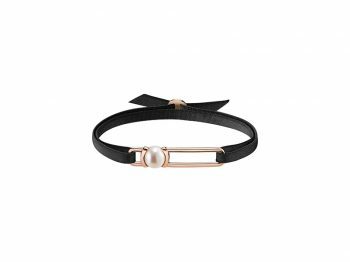 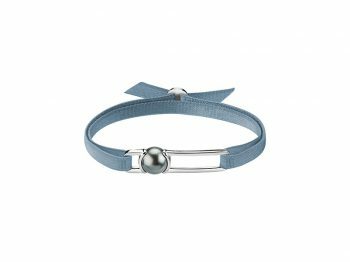 For the first time, male customers are warmly welcomed in the universe of pearls with the the high level of technicality of the « cadenas grand modèle » bracelet. 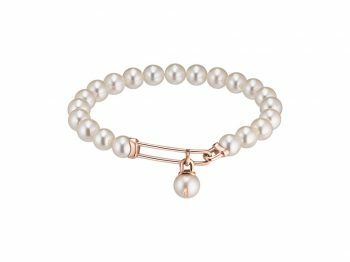 More than ever, WORMS Paris with its unique « pearl french touch » is The « french brand » of cultured pearl jewel in the world.